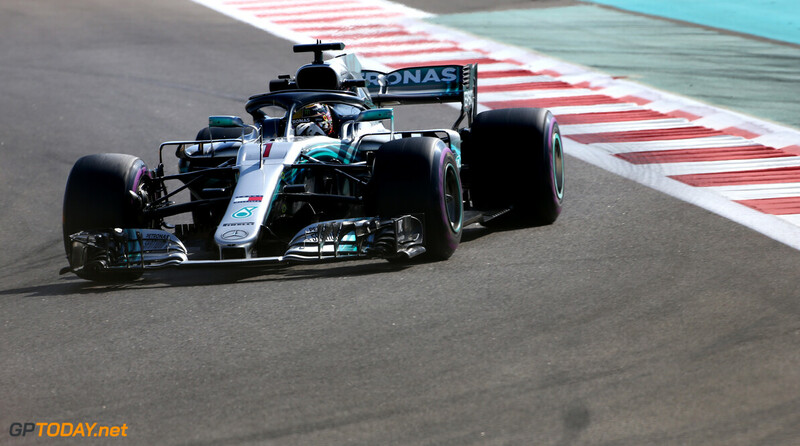 Lewis Hamilton has ended the final practice session of the season on top, beating Ferrari's Kimi Raikkonen by almost three-tenths of a second. It marks the first time the Briton has headed a session this weekend as he aims to close out his season on a high. Mercedes stated on Friday night that it was hopeful his damaged engine from Brazil will not need to be replaced throughout the weekend. The Briton concluded the 60-minute session ahead of both Ferrari's, with Raikkonen getting the better of teammate Sebastian Vettel. 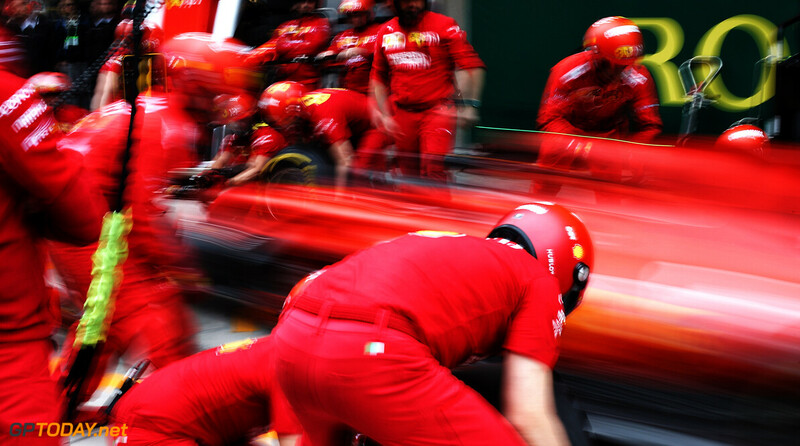 Raikkonen is being investigated after he crossed the white line twice at the pitlane entry. The Finn hesitated to come into the pits and cut the line to come in but then opted to turn out and return to the racetrack. On Friday, Hamilton was reprimanded for a similar incident. Vettel was over four-tenths down on Hamilton's time and had Max Verstappen snipping at his heels. 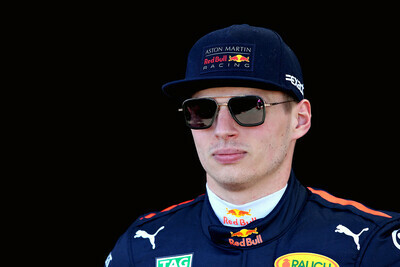 The Dutchman set his qualifying simulation lap towards the end of the session and ended up a tenth and a half down on Vettel. Valtteri Bottas, who took pole position and the win twelve months ago at the Yas Marina Circuit was fifth. 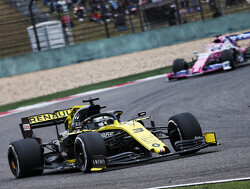 In his final practice session for Red Bull Racing, Daniel Ricciardo was sixth fastest, almost a second down on Hamilton's time. 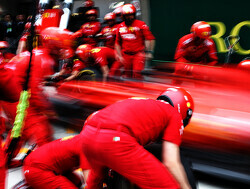 However the Australian's session ended four minutes before the chequered flag. 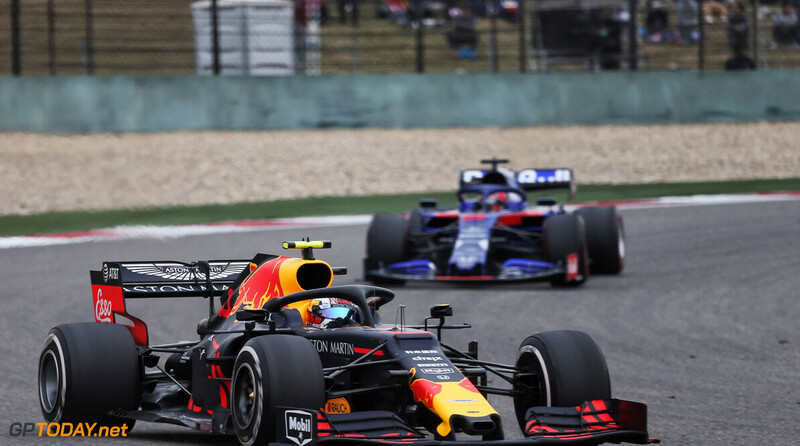 The RB14 was hit with a loss of water pressure as he drove along the straight and was instructed to pull the car over to halt any chance of further issues. 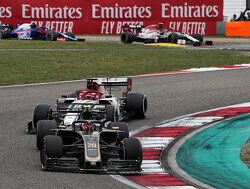 There was an unusual incident at the end of the session when Romain Grosjean and Pierre Gasly made contact at Turn 17. Gasly, who was on a fast lap, appeared to get held up by his compatriot. 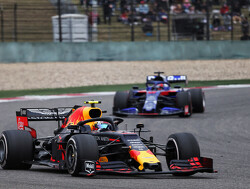 But as they went side by side through the corner, the two made contact resulting in bodywork damage for the Toro Rosso. 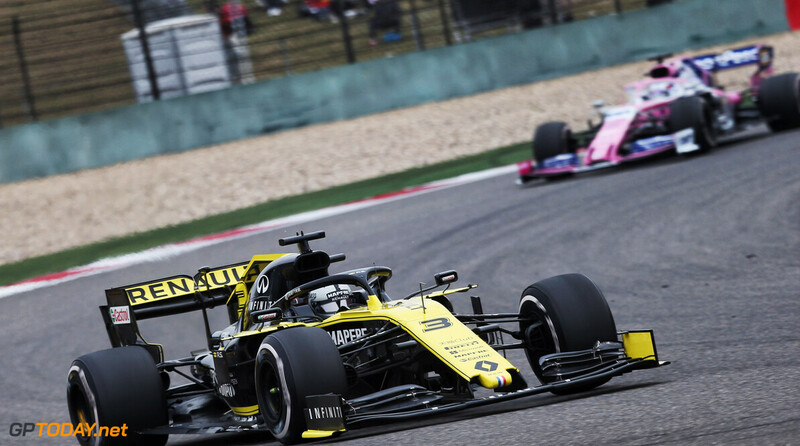 Grosjean ended the session as best of the rest, ahead of the two Renaults of Nico Hulkenberg and Carlos Sainz. 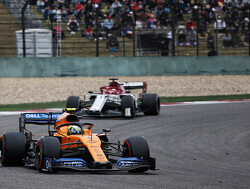 Esteban Ocon ended his final free practice session for the foreseeable future rounding out the top ten for Force India. 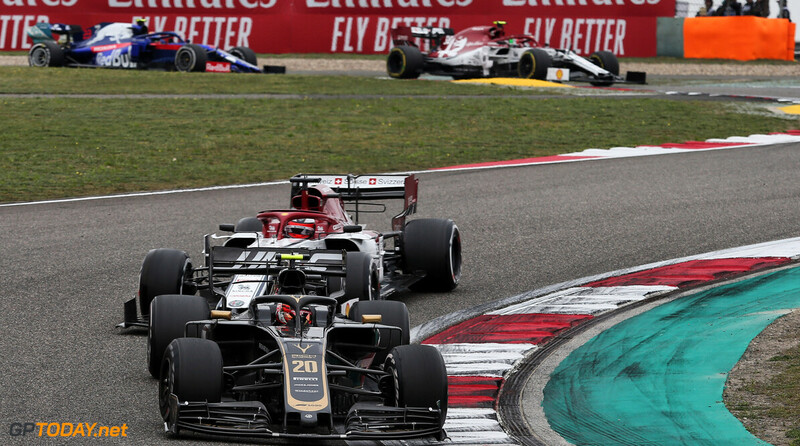 Charles Leclerc made contact with the barriers at the exit of Turn 19. The Monegasque driver lost the rear and spun into the wall, making light contact but enough to damage the rear wing. 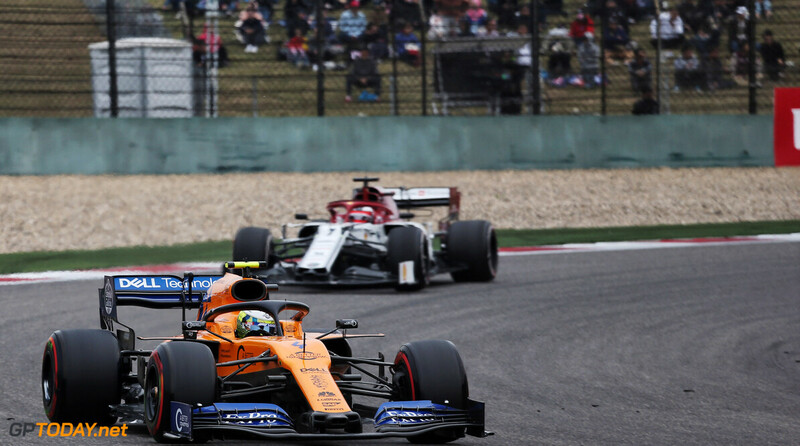 He was able to return to the circuit before the end of the session, getting away with any major damage.